Nearly 10,000 of CAMBA’s clients are young people and, with them in mind, this fall we reflect on their achievements within our agency’s college-access programs. This is the second of three profiles. You can read the first here. For a young woman from a single-parent family in Flatbush, Brooklyn, the path to college can be a steep and rocky climb. CAMBA’s Leading to College (LTC) program helped ease the way for Breyanna, now a successful rising junior at Brooklyn College, with a keen interest in sociology and urban development. LTC provides pre-college and college-level academic instruction and social support to low-income students. 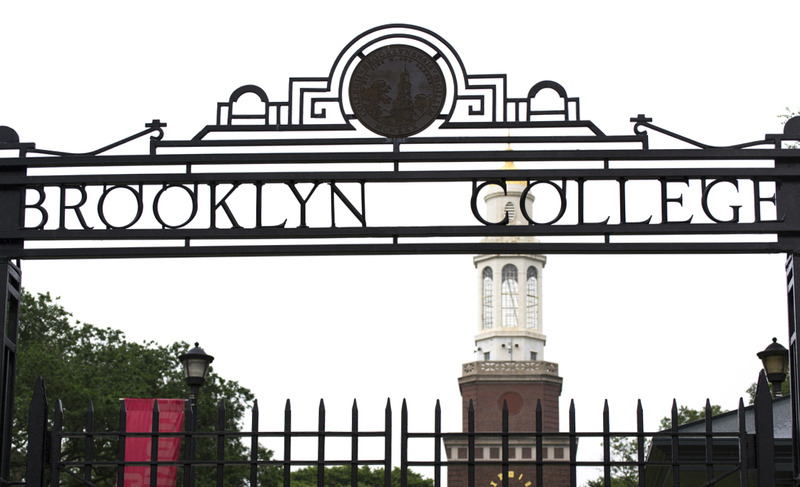 This program coached Breyanna throughout high school with an intensive college prep program that included academic enrichment, academic advisement, trips to visit college campuses, financial aid and application assistance—and even free pre-college and college-credit courses through College Now at Brooklyn College. According to the Bureau of Labor Statistics’ predictions, by the year 2020, 65 percent of jobs will require a college degree and most of the fastest-growing occupations will require some level of postsecondary education. However, according to data from the U.S. Census Bureau, college enrollment rates among the poorest high school students have fallen to less than half of that population and will continue to fall unless action is taken to reverse this trend. Breyanna said, “I’m really thankful for how Leading to College has allowed me to grow. I don’t know where I’d be if the program hadn’t shown me a path.” CAMBA’s work has shown that over an average of five years, 89 percent of low-income high school graduates who participated in LtC later enrolled in college. The work done by Leading to College has inspired Breyanna to give back to her community and others similar to it by tutoring high school students within the program. “If we put more into our community, we would see our own potential and the goodness that exists within all of us,” she said. CAMBA is ensuring that young people have access to educational opportunities that will lead to economic security. Through college access programs like Collegiate Express, Leading to College and Learning to Work, we level the playing field for high school students and provide them with the academic resources and social supports they need to succeed.